There’s a big block party and networking event this November 26th, and you’re invited. It’s Small Business Saturday, a concept created by American Express in 2010 to entice shoppers to patronize brick-and-mortars in their communities. Its motto “shop small” encourages customers to support local businesses during the busiest shopping season of the year. #SmallBizSat (as it’s affectionately called on Twitter) falls on the day after Black Friday and two days before Cyber Monday - hefty competition, or perfect timing? According to a survey by the National Federation of Independent Business, consumer awareness of the holiday jumped to 67% in its first two years alone. Citing a study by Redshift Research, American Express reports that consumers spent an estimated $5.5 billion at small businesses in 2012 thanks to the effort. And Amex walks the walk to get customers out shopping on its homemade holiday, providing participating merchants with free customized marketing materials, and in some cases, free online advertising. Small Business Saturday 2016 presents a unique opportunity not only for brick-and-mortars, but for anyone with something to sell. How? Two words: new customers. These people will be perusing marketing spaces that they may never have seen otherwise. Whether your business is in-person or online, selling goods or selling services, this guide is designed to make Small Business Saturday work for you. Retailers are anticipating seeing customers they’ve never seen before, and they are eager to give them a reason to come back. There is one sure-fire way to accomplish this: the meeting of needs. Jim Haselmaier, owner of Accelerated Insight Consulting, explains, “One of the most unforgiving errors is not understanding your customers’ needs,” in an advisory article by Pragmatic Marketing. SBS provides a unique opportunity to meet needs in a new way: by building a cross-promotional network with complementary small businesses. Let us explain. Do you sell tuxedos? Meet customer needs by partnering with a bakery, jewelry boutique and dress shop. Do you sell cars? Contact a car wash, a window tint shop and an insurance agent. If you all refer clients and customers to each other, you’ll have a network of people supporting your brand that can extend well past Small Business Saturday. The key is to partner with complementary (not competing) companies that have the same target market that you do. But first you’ve got to find them. Amex has given you an advantage in finding out which merchants have decided to participate in Small Business Saturday. Using their OPEN Forum, you can create or join a “neighborhood circle”, which will connect you with other enrolled merchants. The Small Business Association also provides an online search tool to find participating storefronts. You can also find other small businesses to partner with via traditional networking techniques. If you’re a TAB member, see if there are other members in your area that have the same customer base you do. Bring it up at your next BNI meeting, and see if anyone in the group has a referral for you. Contact the retailers who would fit into your cross-promotional circle, and if there aren’t any, you can personally invite the businesses that you would like to include. This is a great way to initiate partnerships and trust with other small business owners, which tends to increase sales across the board. Why should shoppers take interest in your business? This is where promotions come in. Running a promotion that relates to the products of the other businesses in your network gives you more relevancy on this day of novelty. Bonus points for incentivizing direct referrals within your network, also known as the “tell them I sent you” approach. Example: you own a car dealership. 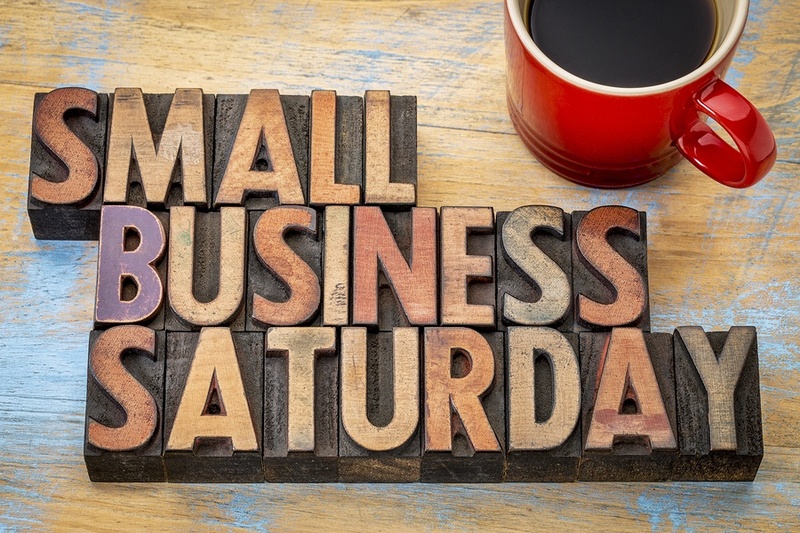 You partner with a window tint shop and an insurance agent for Small Business Saturday. You each establish some sort of perk for referring customers to one another - a discounted price, a two-for-one sale, a giveaway or an upgrade of some kind. The promotions can be advertised in a variety of ways within the storefronts: pamphlets and business cards on display, drawings or raffles, banners or posters. If anyone in your network has agreed to display physical marketing materials for you, be sure to approve of their placement and display beforehand to ensure that you’re getting the exposure you expect. Once you’ve nailed down the marketing efforts within your network, it’s time to move on to your own. You’ve chosen your promotion - a discount, a giveaway, a special - and you’ve established your cooperative advertising network. Now it’s time to bring the Small Business Saturday shoppers to your own proverbial front door. Your go-to advertising platform is, of course, your social media accounts. Promote your participation in Small Business Saturday one to two weeks in advance of the big day on Facebook, Twitter, Pinterest and any other platforms you happen to use. On Twitter, use the hashtags #SmallBizSat and #ShopSmall to catch the eyes of more people. Call it an exponential effect. Be sure to highlight your discount or special as the specific reason to come in, as specific details are more likely to stick in people’s minds than generic ideas. As a case in point, when Krispy Kreme told customers that stopping by to say “argh” on International Talk-Like-a-Pirate Day would get them a free doughnut, their customer count went through the roof. 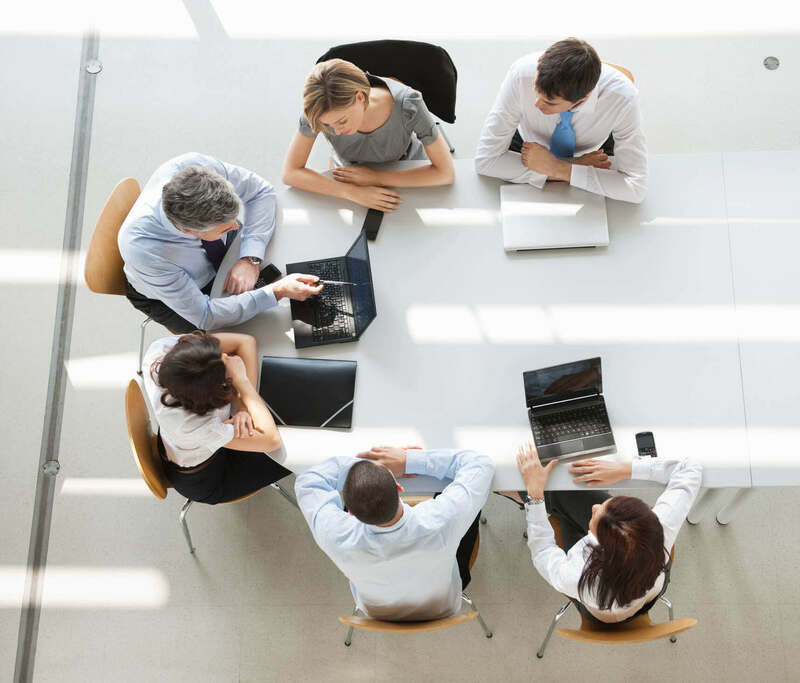 When it comes to staffing, it’s better to be over-prepared than underprepared. If you’ve been marketing well and taking advantage of the free promotions offered by Amex, you should anticipate double or triple the amount of traffic you would normally see on a Saturday. If your staff has handled this kind of volume before, you’re already set. But if this is your first time, you’ll want to staff up and stock up. Better safe than sorry. If you’re looking at this as an opportunity to get more sales, great. But that shouldn’t be your only focus, because there’s a lot more than money to be made from Small Business Saturday. You are about to encounter a crowd you’ve never met before, and who may never have thought to patronize your business before. This is a great opportunity to get them to subscribe to your newsletter or social accounts, that way you’ll have multiple opportunities to market to them in the future. For online marketing purposes, there are two things that you should want from your customers: email addresses and follows/likes on your social media accounts. While you’ve got these people in your stores, give them a reason to “like” you on Facebook or sign up for your email marketing updates (preferably both). For instance, you may want to offer a “10% off your next purchase” coupon for people who “like” you on Facebook and sign up for your newsletter. This way, you get two points of contact for these customers, and they’ll have a reason to come back to buy from you again. As Small Business Saturday has continued to find its place between the two biggest shopping days of the year, there has been a call by some to host a monthly or even weekly version. Your participation this November 30th is exactly what you’ll need to determine whether you’d like to join such an effort. Using this guide and the free resources available to you from American Express, will you be participating in Small Business Saturday this year? If so, to what extent? Use the comment section below to swap ideas with other business owners on how to take advantage of this homemade holiday. Do you know a small business owner who could benefit from this guide? If so, please pass this article along to them - call it an early Christmas present.